By Kay Tan in Desktop. Updated on November 15, 2018 . 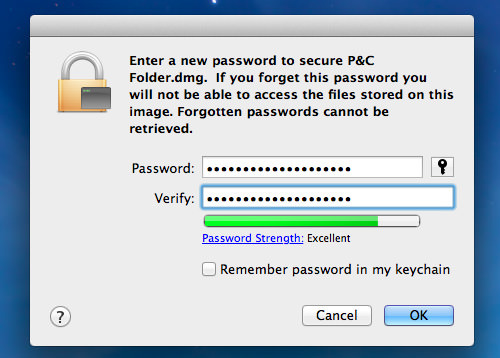 Have confidential data in your Mac that needs to be locked with secure passwords to prevent unwanted access? 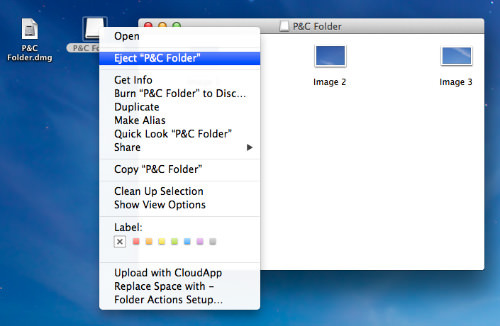 Forget third-party software, paid or free – you can easily encrypt a folder on your Mac without any additional tools. You can create an encrypted disk image from your specified folder directly. Follow our simple 5-steps process to encrypt your folder easily in minutes. Then, click on File > New > Disk Image From Folder. 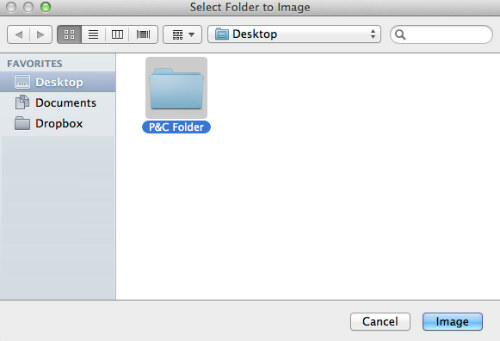 Select the folder you want to encrypt, and click Image. 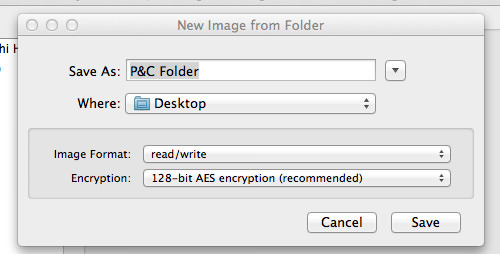 Choose ‘read/write’ if you want your folder to be edit-able (if not, just choose another format), and choose ‘128-bit AES encryption’. Type in any password you desire, and very importantly, make sure the checkbox for ‘Remember password in my keychain’ is NOT ticked, else it will defeat the whole purpose of encrypting your folder. And that’s it! 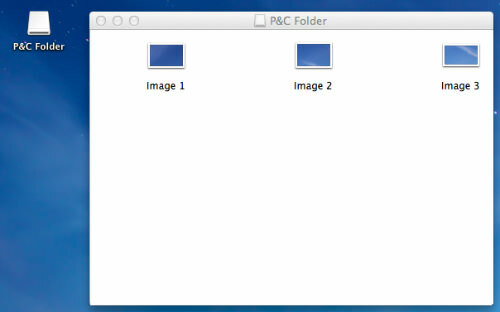 A password-protected .dmg file will be created based on the folder you selected.Larger folders may take longer to encrypt. Once that is done, you can delete the original folder. To access the encrypted disk image, just double-click the .dmg file to mount it in the Finder and punch in the password whenever you try to access the folder. Always uncheck the box saying "Remember password in my keychain" to make sure it is always protected by passwords. 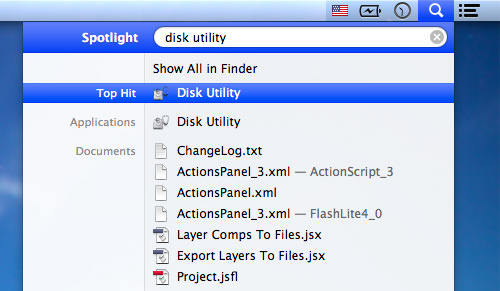 After a disk image is mounted, you’re able to access the folder like normal. Now, putting any files in the folder will put the file under encrypted protection too. 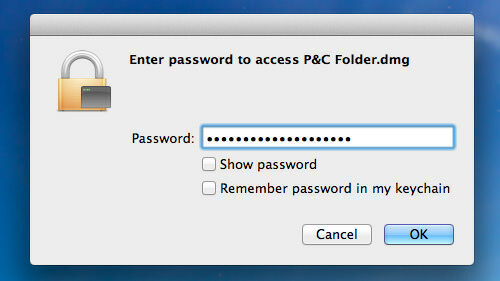 After you’re done working with the folder and want it to be password protected again, just unmount the folder from Finder.